Sarah's deep dark secret was safe for forty years. Then one day, quite by accident, everything changed when a treasure hunter dug up a vintage key along with some spent .38 cal bullets in a field close to her home. Will the key unlock Sarah's past? What will she do when she comes face to face with the man she almost married? Will she forgive him for the crime he's accused of committing? Will she tell him... he has a daughter? 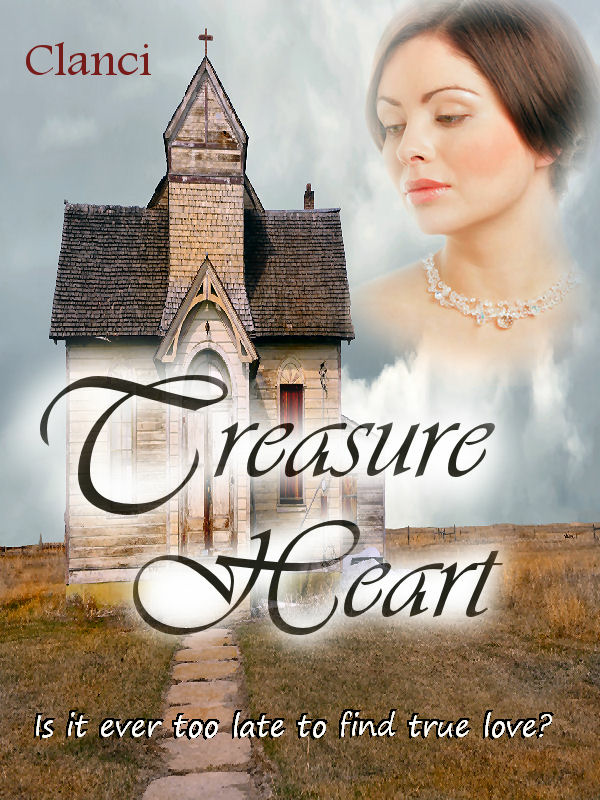 Treasure Heart is a true mystery / romance novel, based on a real character. If you've gone through a divorce, lost someone you've loved, or looking for a new beginning in your life...this book was written for you. Treasure Heart is written in a straightforward manner. This novella is a pleasant read with reasonably drawn characters and a clean plot line. There are some nice references to set the tone of a past time period. The intertwined romance stories are nicely done without being mawkish. I liked it. Treasure Heart is a well written story with twists and turns and keeps you interested until the end! On a personal level, I could relate to the second chance at love! 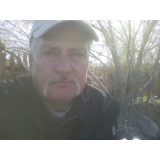 The author, Clanci, has insight into human emotions and helps them come alive in his characters. I would highly recommend Treasure Heart. This is a nice wholesome love story. There is even some suspense and a twist! I would recommend this book to everyone. I thoroughly enjoyed it. When Jake Thompson goes on a treasure hunt and unearths an old key, he finds himself caught in a web of mystery surrounding a forty-year-old crime. The problem is the key points to his old friend, Gus, as the prime suspect. It is rumored that the bank heist in the early 1940s involved three men. Two were caught and died in prison, the money never recovered. One suspect is still on the loose. Could it be Gus? Jake's life becomes intertwined with Gus, Sarah, and her lovely daughter, Janet when he discovers an old locker with one door locked. Could the key he found, open it? If so, what will he find inside? Jake's mind spins. If the key solves the mystery, it could mean prison for Gus, and torn lives for Sarah and Janet. Jake and Janet's budding romance could be crushed before it begins. On the other hand, the key could set free the suspicions surrounding Gus. What should he do? Will Jake take the chance and open a possible Pandora's box? Or will he toss the key out his truck window and allow life to go on as it is? Read "Treasure Heart" for gripping suspense and find out. You will not be disappointed. I thoroughly enjoyed this story and can't wait for another from this talented author. The story begins when Jake finds a key at the Narrows. Other parts of the story include a locked box, an old bank heist, and two romances, an old one that is rekindled and a new one. The story is both intriguing and exciting. The characters are likeable and interesting enough for readers to care what happens to them as well as what happens next.